With more than 8 GW of PV inverters supplied worldwide, Ingeteam is market leader in delivering inverters for photovoltaic systems with a complete range of products from 2,5 kWp to 6,560kWp, designed to meet any needs thanks to state-of-the-art solutions that are in line with the core values of the Group: adaptation, service and customer orientation. 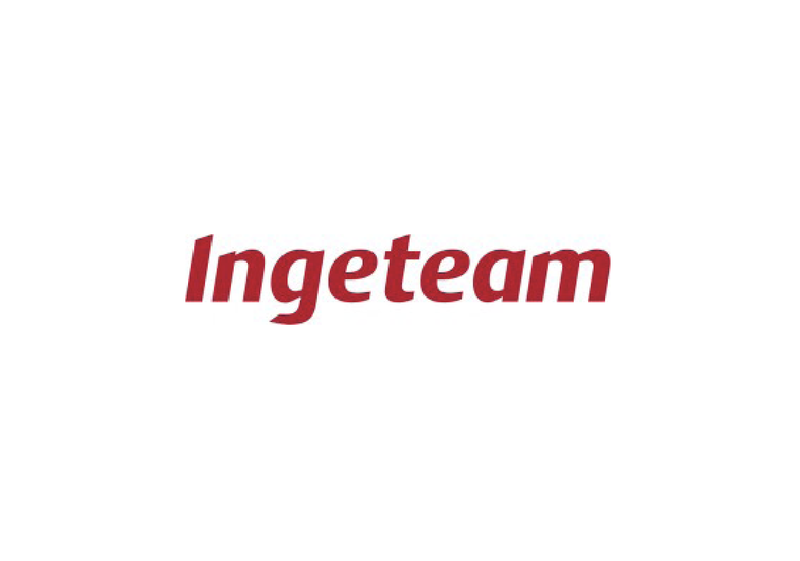 Ingeteam Italy is the reference branch of the Group for EMEA markets and its work is based on technology and innovation to pursue the growth. The Italian branch supplies equipment to several countries, with particular regards to POWER STATION plug & play solutions housed in shelter or container enclosures up to 6,560 kVA, manufactured in Italy and transported worldwide by sea or by truck. The brand new INGECON® SUN PowerStation PV central inverters in 40 ft. container up to 4,920 kVA, is especially designed for adverse environmental conditions (desert areas and hot climate). The features up to IP65 protection degree and innovative forced-air or air-conditioned cooling systems, ensuring the best PV inverter operation (99.1% maximum efficiency) makes theINGECON® SUN PowerStation the only turnkey solution available on market able to withstand extreme temperatures up to 60°C without power derating (operating temperature range from -20 to +60 °C). These solutions are delivered fully finished and tested, ready to be connected and extremely competitive. Ingeteam is a global company with an established structure throughout the world. In order to attain a leadership position in markets where it makes business, Ingeteam has production facilities, commercial & service establishments worldwide, carrying out projects, operation & maintenance service, such as: Spain, Italy, France, Germany, Czech Republic, Romania, Poland, Mexico, Brazil, Chile, USA, Panama, South Africa, India, China, Australia and the Philippines. Ingeteam has also excelled in providing O&M Service to guarantee an increased equipment lifespan and maximum performance all over the world. Moreover, through our partners, Ingeteam provides products and technical support in all for EMEA region. Ingeteam is a worldwide leader specialised in electrical engineering and development of frequency converters, motors, generators and control systems. Ingeteam is grouped into 4 key business divisions: Energy, Industry, Marine, Railway Traction. Its goal is to optimise energy consumption whilst seeking to maximise energy generating efficiency. The company operates across all continents and has more than 3,500 employees. Ingeteam business is built on continuous innovation and R&D, in which the company invested more than 7% of its turnover in 2016. To date, Ingeteam has supplied more than 45 GW to the renewable energy sector worldwide.